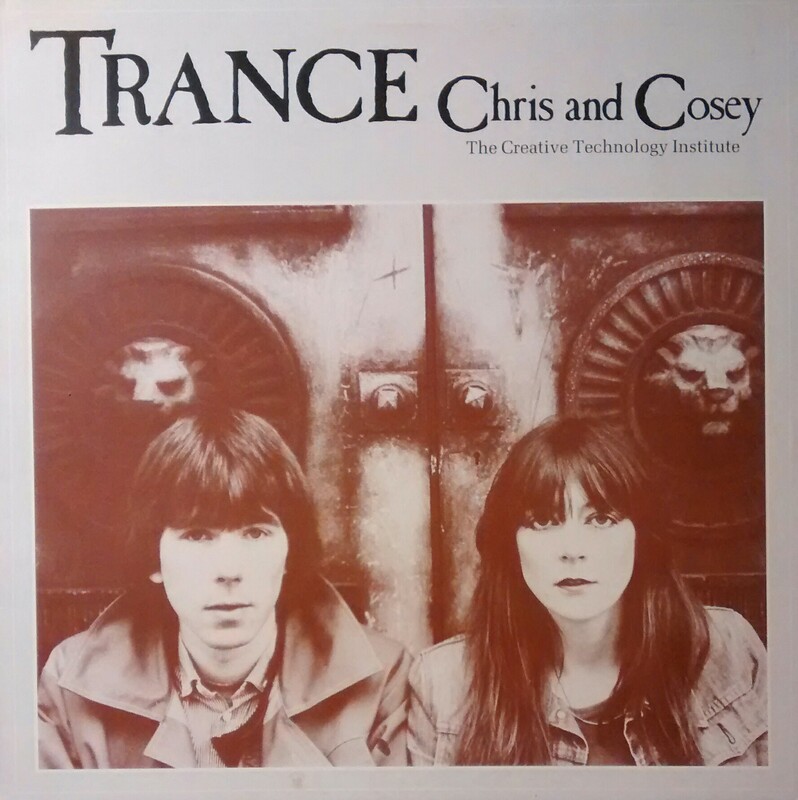 The connection in the title to medieval chant lends meaning to the differences on Chris and Cosey’s second album; here, these dire synth-pop tracks are extended somewhat into unconventional (for rock) territory that explores the modern-day equivalents of non-Western notions of trance music. It is an interesting concept, although the tracks don’t always hold up in a purely entertainment sense. This isn’t a rock album. And it’s definitely not ‘entertainment’ in an iTunes sense which leads us to wonder why it’s on there in the first place. So in other words, you’ll want to own or at least listen to this album if you value the early ’80s emergence of “electronica” and judge for yourself. 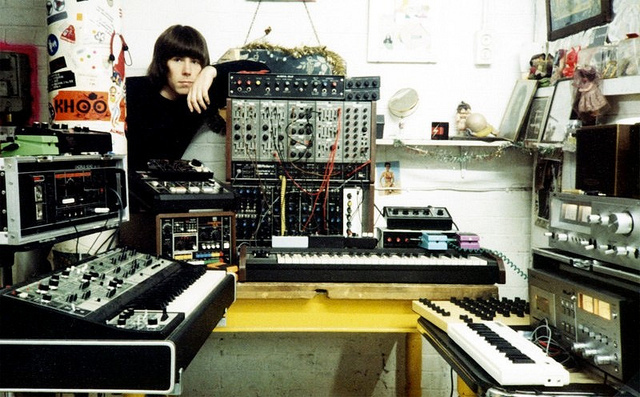 Keep in mind this is pre acid house, pre Detroit techno…. More about this album at Discogs.